Not Sure How Many Tablets You Require? How many shapes of this size? The above quantities are calculated to give you the most cost effective way of buying. Best practice: Give your plants a second dose one week after the first application and thereafter spray once every six weeks throughout the rest of the growing season. 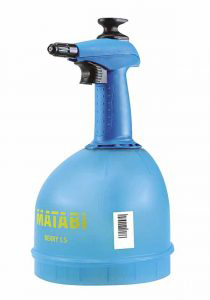 (Spray 4 – 5 times a year). One tablet is sufficient for a single application of 10m2 (4-5 applications per year are recommended). There is nothing quite like Box. As any gardener will know they are one of the most popular plants and are synonymous with the English Country Garden. 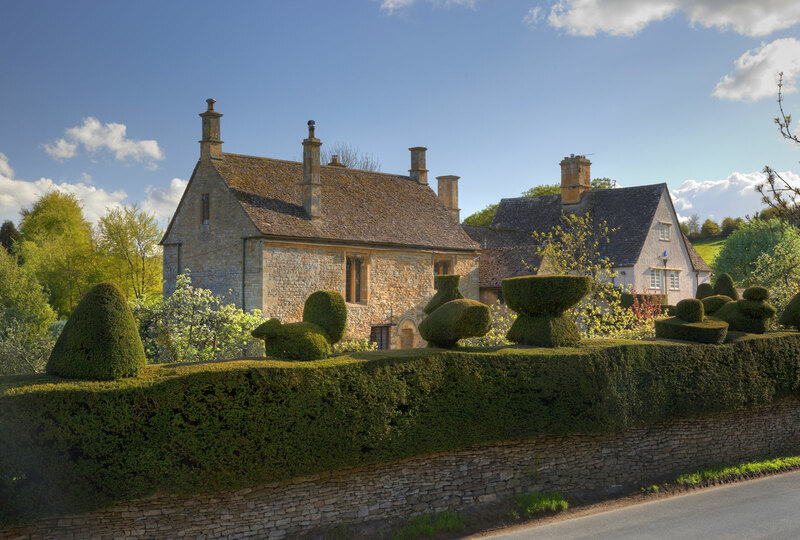 But not only the Country Garden, formal topiary and immaculately clipped hedges are all the vogue in city space where a quality and quiet grace is desired. Box is found in nearly every landscaped garden. Topbuxus Health Mix was developed by Europe’s largest Box grower. Based on a ‘tonic’ already being used to increase the health of the growing plants, essential elements were added and the results were delightfully effective! 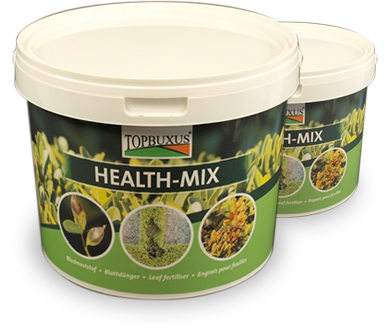 Not only does Topbuxus Health Mix rapidly green up your Box but it strengthens the plants at the same time and increases their natural resistance to diseases such as Box Blight. How Does Topbuxus Health Mix Work? The nitrogen will stimulate growth, whilst the magnesium and sulphur will enable the plant to take up micronutrients, keeping the leaf green and healthy. The copper will have the effect of hardening the cell structure of the leaves and stems. This will make the plant much more impervious to the ingression of fungal spores. It will not only look much better, but it will be more robust and able to defend itself. How to use Topbuxus Health-mix? Take one tablet out of its packet and drop into 1ltr of clean tap water. The tablet will fizz and bubble away until it is all dissolved – this will take approximately 10 minutes. Give the liquid a short stir and pour into your sprayer. 1ltr of Health-mix will be enough to treat 10m2 of Buxus hedge or plants. Spray your Box plants all over, paying special attention to sick looking parts and if possible spray into the center of the plant to ensure any Blight spores hiding within are dealt with. Do not use Topbuxus Health-mix if the temperature is over 25 degrees Celsius. Avoid spraying Topbuxus Health-mix in wet weather, it is most effective when mild and dry. Give your plants a second dose one week after the initial spray and thereafter spray once every six weeks throughout the rest of the growing season. 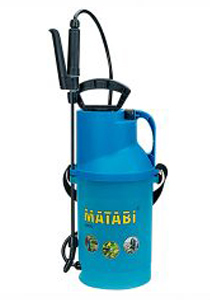 To increase your plants natural resistance while at the same time feeding the foliage and increasing the wellbeing of your plants. Treated Box will soon be noticeably greener and stronger looking and the typical yellow edged leaves and dull colour will fade away. To maintain healthy Box plants treat them 4-5 times throughout the growing season from March to October. Go to reviews to find out why professional gardeners use Topbuxus Health-mix and how it works for them.